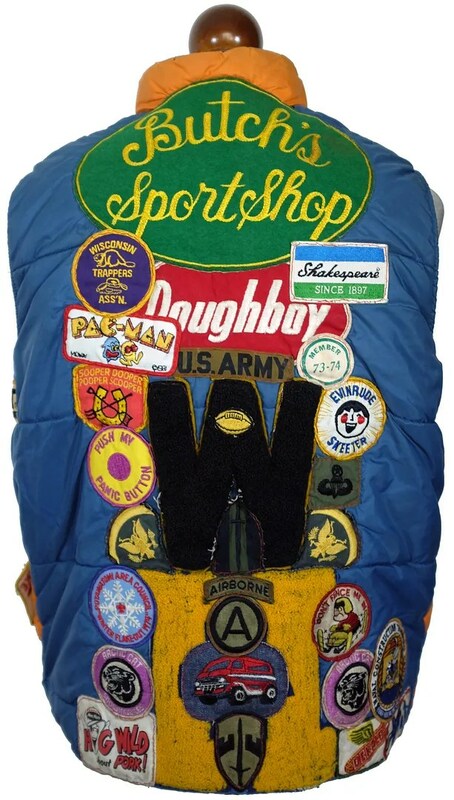 This vintage vest was made in the 1970s and was covered by its original owner in a variety of patches, from trucker patches to circus ones. 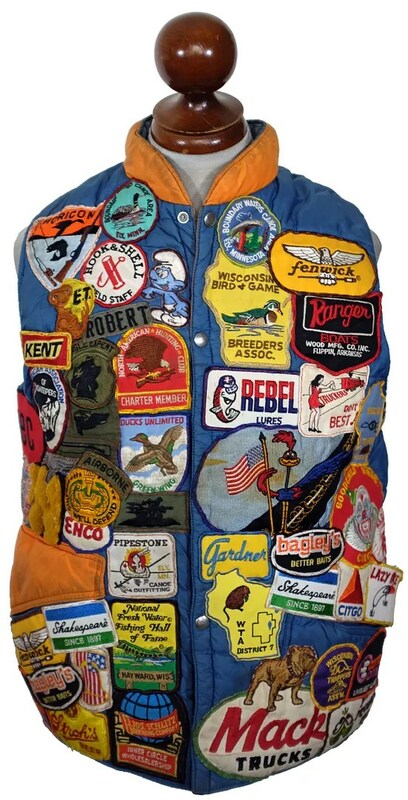 This entry was posted in vests and tagged 1970s, 1980s, down vest, patched, patches, puffer vest, trucker, vest, vintage, vintage fashion by Spencer Stewart. Bookmark the permalink.